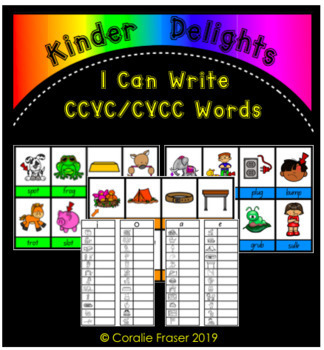 It is useful as your Kindy/Preps are learning to build writing stamina and as a lead in to CCVC/CVCC words. 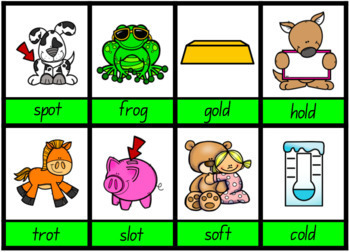 It contains 12 coloured pictures for each vowel sound. 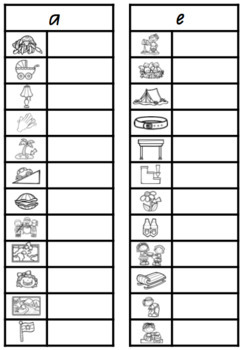 There is a worksheet to go with each vowel sound. It can be used as an independent literacy station. Simply cut and laminate the coloured cards. Place them in the middle of the table and ch’n choose a picture, find it on their worksheet, sound out the letters and copy the word. 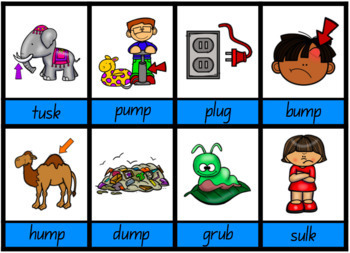 It can be differentiated if you cut off the words under the pictures and ch’n write the CCVC/CVCC words without help.